It’s well known now that The Beatles’ “Hey Jude” was written for John Lennon’s son, Julian, amidst his father’s divorce from his mom. 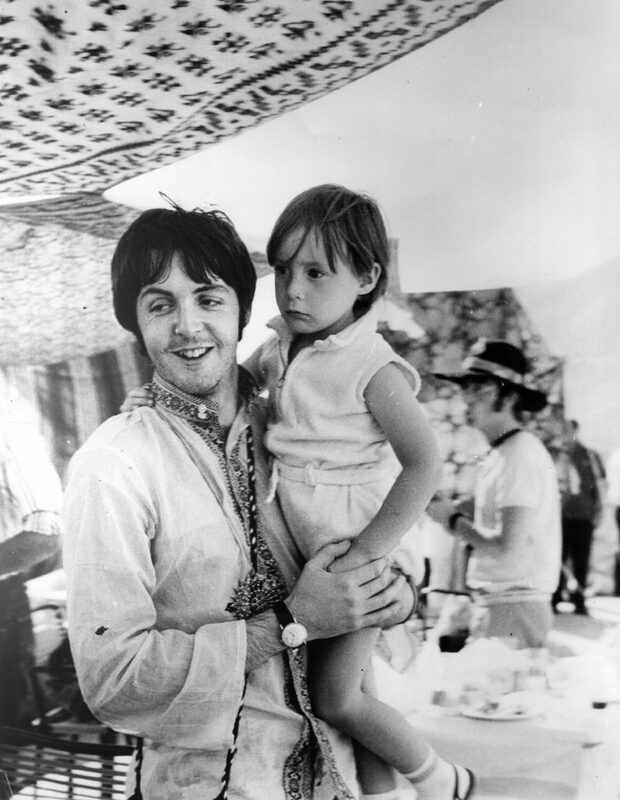 Paul McCartney wrote the song for 5 year old Julian but didn’t tell him about the dedication until he was a teen. The song has heavy significance in regards to radio broadcasting, as well. The length of “Hey Jude,” is 7 minutes and 11 seconds. 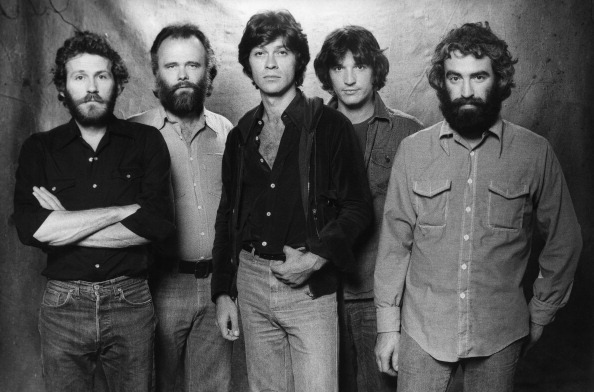 In 1968, the track was the longest single ever released. The song would go on to become the 10th most successful song of all time, according to Billboard. Toward’s the end of the clip, the audience gathers around the band for a sing-a-long. There’s lots of commotion about the end of the film, and it could be hard to catch some subtleties. One unmistakable sound you hear is from Paul McCartney. This lyric is a reference to the Canadian rock band, The Band. They had just (also) released one of the greatest rock songs of all time, “The Weight,” in 1968. There’s no real explanation or reason why McCartney chose to add this improvisation to the performance, but it’s a great nod to his contemporaries. Wayne’s World’s Iconic ‘Bohemian Rhapsody’ Scene Still Rocks Hard After 26 Years – Party On!